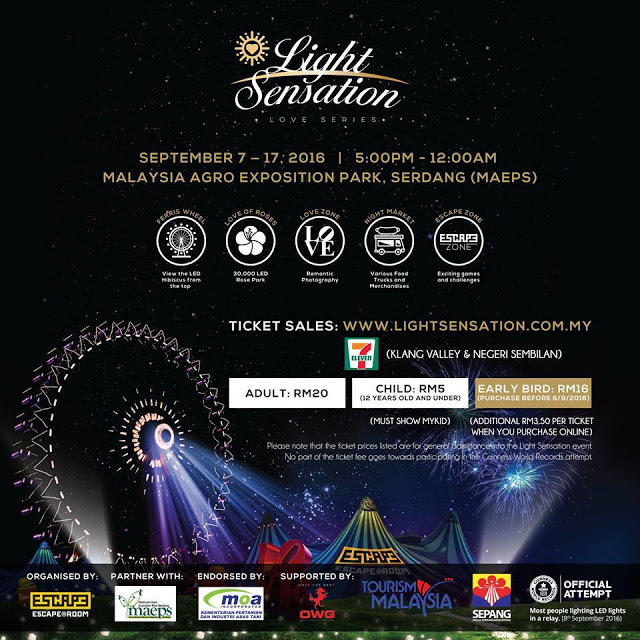 “The Nightscape of Light Sensation – Love Series” is an unique, colorful and mesmerizing event, which is partnered with Malaysia Agro Exposition Park, Serdang (“MAEPS”), will be held from 7 September 2016 until 17 September 2016 and located at MAEPS. The event will showcase a total of 30,000 Light Emitting Diode (“LED”) white roses and 708 handheld LED roses will be lighted in relay. The event will break the Guinness World Record as “The Most LED Lights Lit in Relay” and aims to promote Malaysia internationally and bring worldwide recognition to the country. During this event at MAEPS, 30,000 LED white roses will be planted on the ground to form the shape of a hibiscus, which symbolizes Malaysia’s national flower. 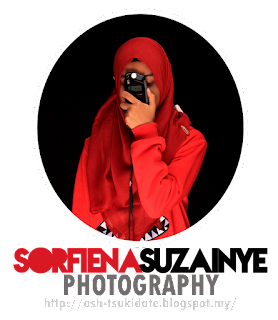 This event aims to promote unity, as well as to celebrate Malaysia’s Independence Day on 31 August 2016, and Malaysia Day on 16 September 2016. White colored LED roses are the symbols of purity, love, hope, the casting away of fears and as light during times of darkness. The event also aims to promote charity to help the orphanage. The event aims to create a harmonious atmosphere by promoting love and care towards all walks of life regardless of age, gender, race, culture and language. 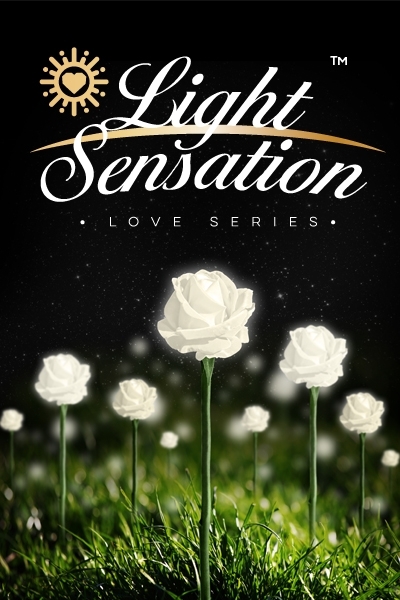 Light Sensation starts at 5.00 p.m. daily and visitors are welcome to take photographs of the LED white roses, whilst accompanied by music to create a warm ambience. The breathtaking view under open skies will inspire the imagination and promote joy and love among its visitors with its awe-inspiring scenery. There will also be other exciting activities for visitors such as a Ferris wheel, a lookout tower, escape zones, food trucks, as well as souvenir stations. 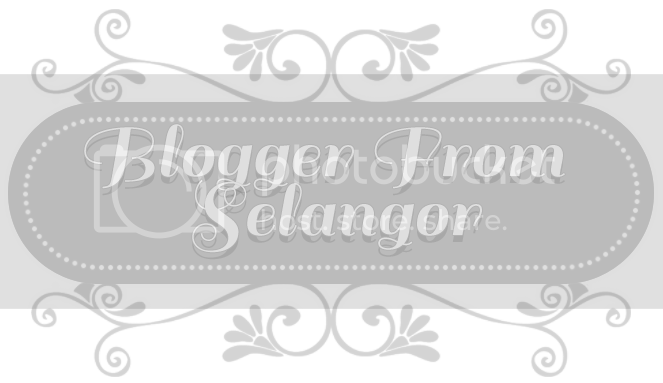 * Tickets are also available at all 7-Eleven outlets in Klang Valley & Negeri Sembilan* (while stocks last). * Tickets are only available from mid-August onwards.